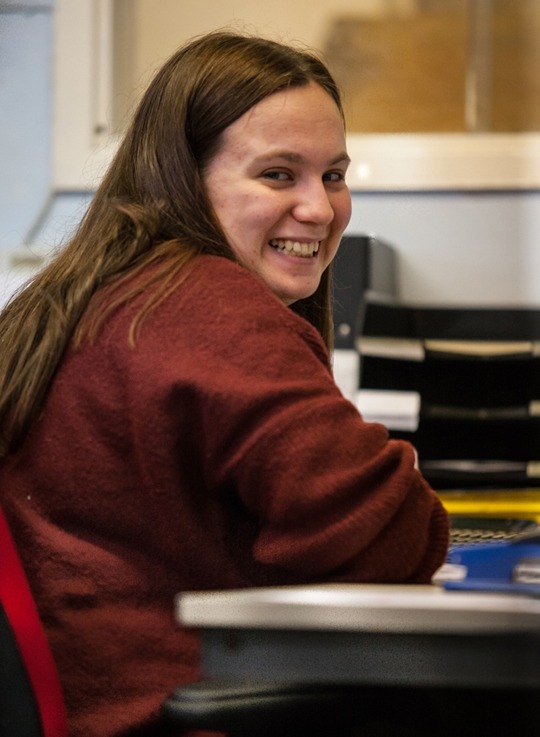 Rebecca is one of our new members of staff, who started at NET in October 2017. For those of you that have the pleasure of speaking to Rebecca on the phone, I am sure you will agree that she has a beautiful friendly telephone manner. Outside of work Rebecca is a keen photographer & artist. She also enjoys gardening.